Chris Brown spent the day with his adorable daughter Royalty. 3. 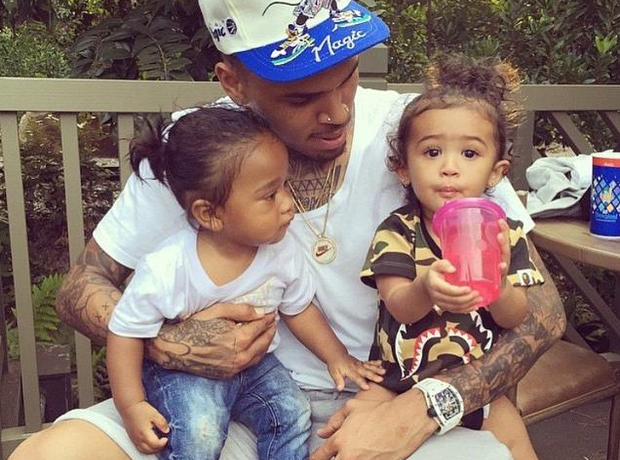 Chris Brown spent the day with his adorable daughter Royalty.